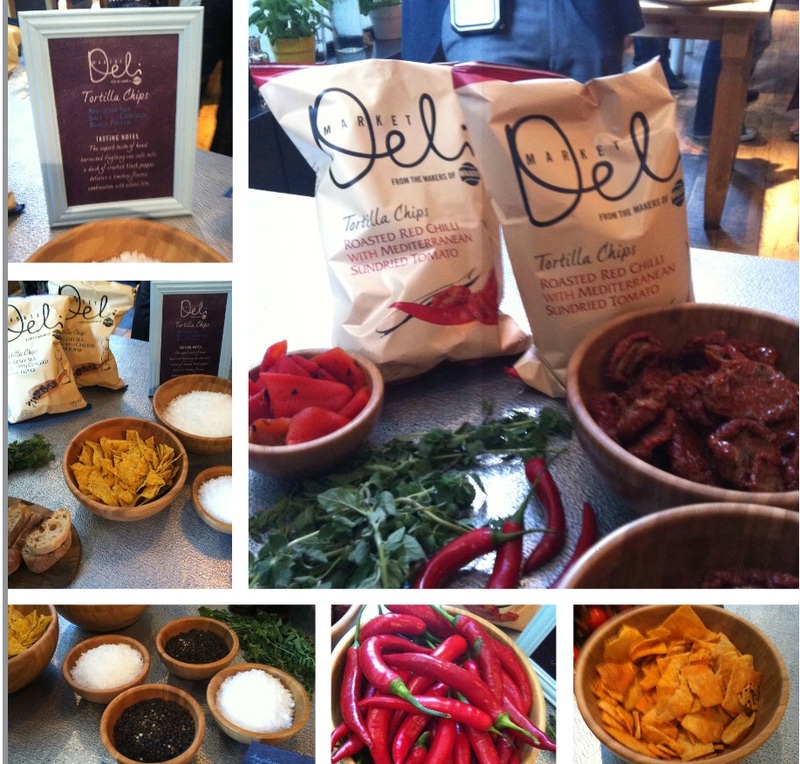 On Tuesday I was invited to a launch event for the Market Deli range by Walkers. 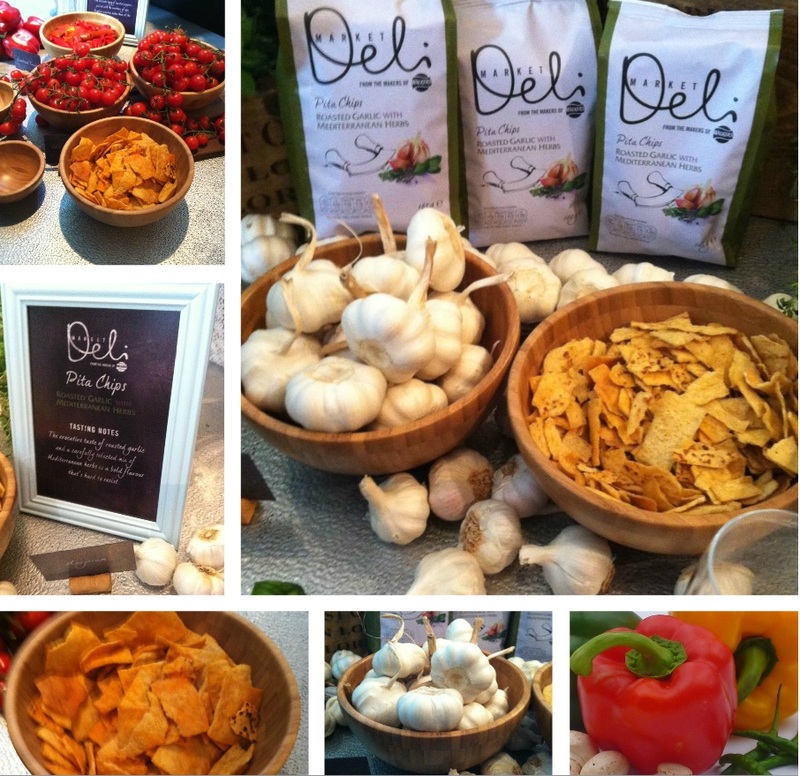 The Market Deli range is an exciting range of premium snacks featuring potato, tortilla and also pita chips. 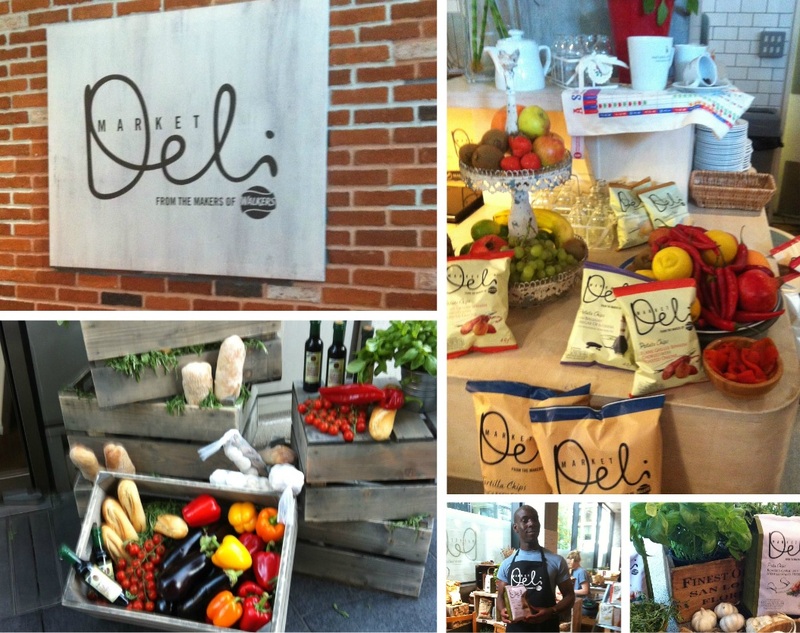 The flavours of the snacks are inspired by delicatessens both from the UK and Europe. The evening started with some mingling with fellow foodies as we enjoyed drinks and canapés all inspired by the Market Deli range.We sampled lovely chilled gazpacho, cheddar cheese on sticks, bruschetta with Mediterranean toppings of chilli, tomato and basil, chorizo medallions on spoons, pita bread sticks with dips. All these lovely canapés were served with different spirits that complimented the different flavours of the Market Deli range. 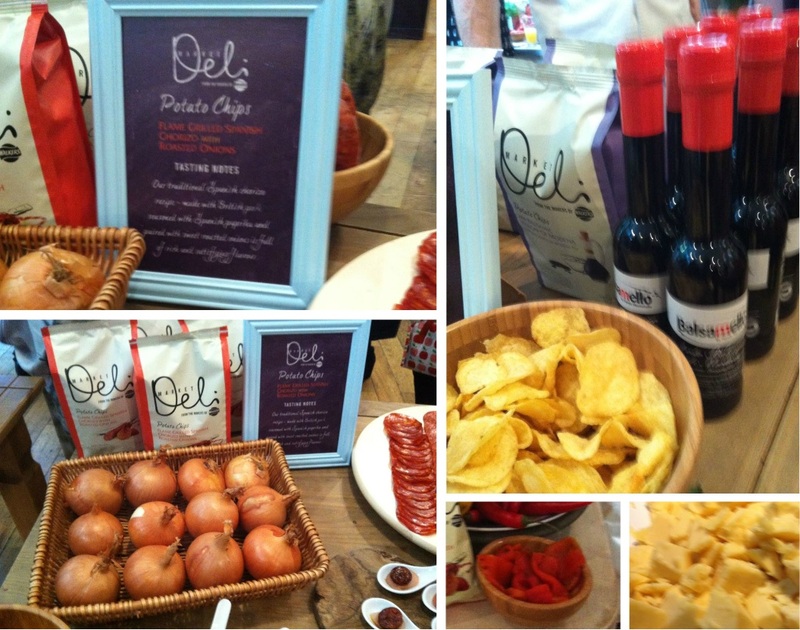 Once fuelled with our taste buds tingling for more, we were led in small groups to sample the new Market Deli range. Each of the flavour combinations has been well thought out and created using the finest ingredients such as cheddar cheese from Cornwall, aceto balsamico from Modena and sundried tomatoes from the Manisa region in Turkey. My Favorite was the pita chips, they were crunchy yet soft with a lovely texture. 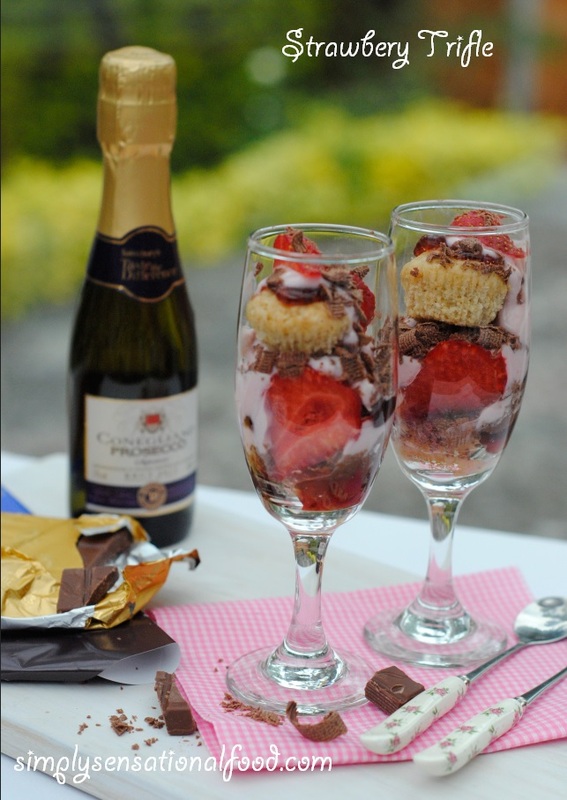 The range is perfect as an indulgent snack to be served with drinks or just enjoyed on its own or with dips. 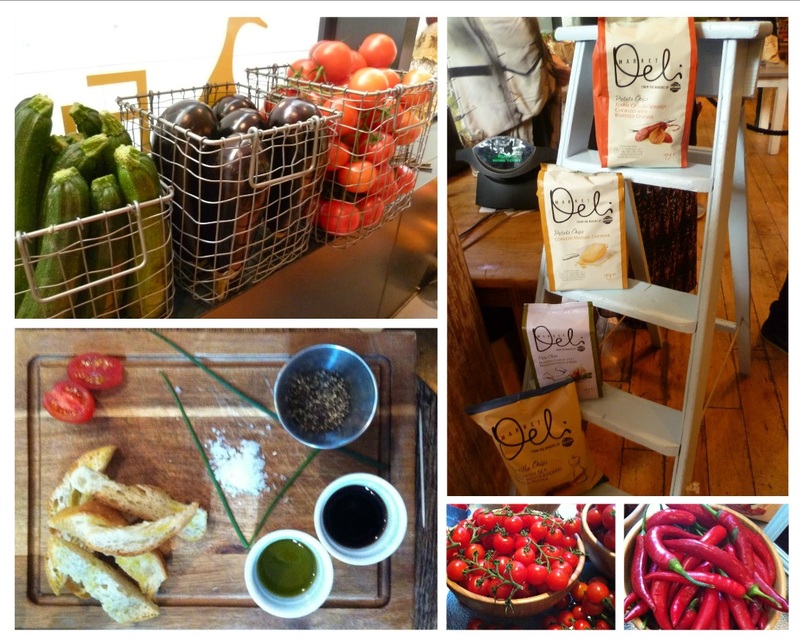 All the Market Deli range are available in sharing size bags of 165g and retail at £2.39, the potato chips are available in smaller single bags retailing at £0.83. 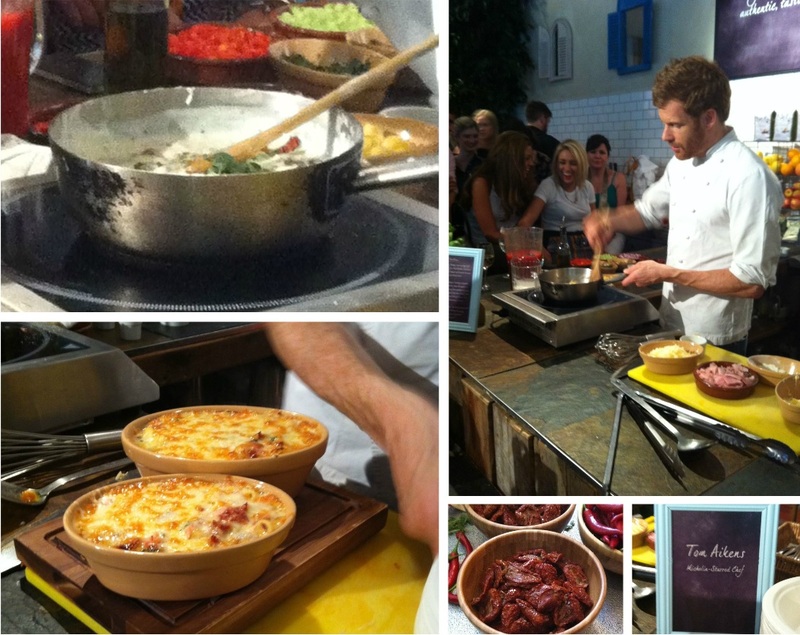 Once we had sampled all the amazing Market Deli range, the evening was further inspired by watching a cookery demonstration by the Michelin star chef Tom Aiken. 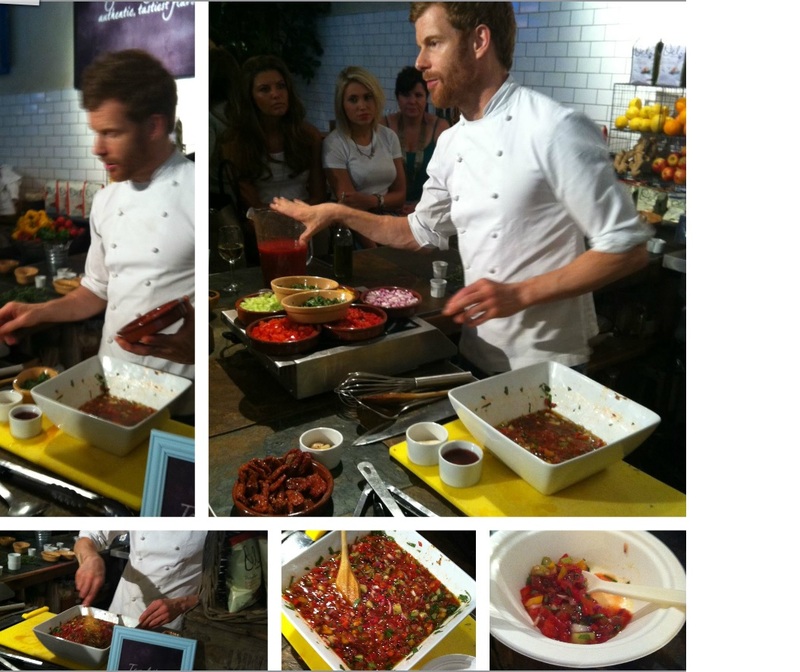 The cookery demonstration carried forward the theme from the flavours of the Market Deli range. The first dish Tom cooked was macaroni cheese, this was no ordinary macaroni cheese, it was luxurious. The white sauce was enhanced using Cornish mature cheddar with mustard, marjoram, sundried tomatoes from Turkey and Wiltshire cured ham and baked in the oven. Although I did not sample this as I am a vegetarian, my food blogger friend Heidi Roberts from Kitchen Talks gave it the thumbs up. The second dish that Tom cooked was also inspired by the Marker Deli Range, this time it was a delicious cold soup Gazpacho. Flavoured with roasted garlic, herbs, tomato juice, sundried tomatoes, fresh tomatoes and seasoned with lashings of salt and pepper, it was packed with Mediterranean flavours and tasted delicious. I had a wonderful experience attending the event, and would like to thank Walkers for inviting me. and sending me home with a lovely goody bag of the Market Deli Range to enjoy at home. This post is a pr collaboration and all views and opinions expressed are my own and unbiased. 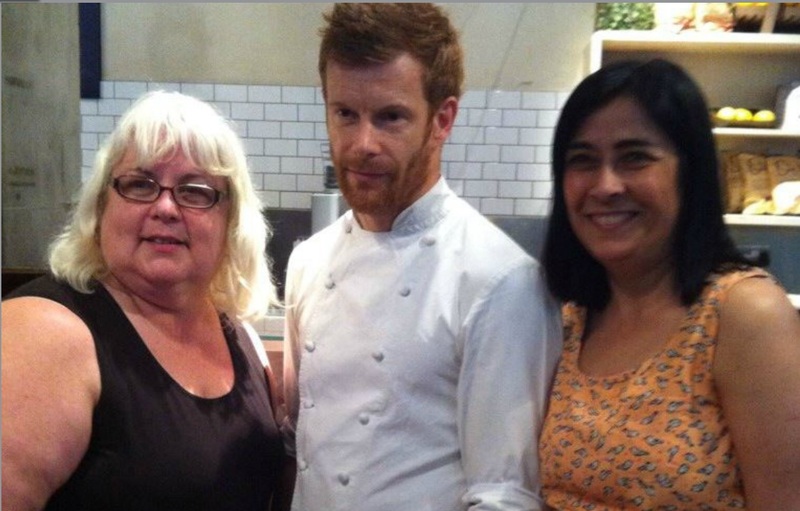 This final picture is of Heidi and my self posing with the Michelin chef Tom Aiken. Every once in a while, simplyfood is lucky enough to get some lovely and unusual food samples to try.Over the last few weeks I have received some lovely products that are definitely worthy of a mention here. 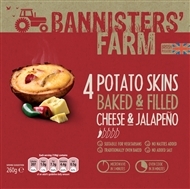 Bannisters Potatoes- I received a selection of these pre cooked potatoes that you pop in the freezer and they are ready to eat in minutes by warming them in the microwave. Potato skins baked and filled with cheese and jalapeno 4 in a box microwave or oven cook 207 calories, no salt. 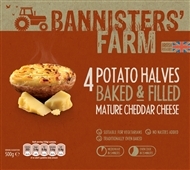 Potato halves baked and filled with mature cheddar cheese 4 in a box 203 calories microwave and oven. 2 ready baked potatoes cross cut with a light drizzle of extra virgin olive oil 218 calories no salt. My daughter took these to university and gave them a big thumbs up. She said they were very versatile as all she had to do was microwave them and add her chosen topping and she had a delicious lunch/dinner in a short space of time. Of all the flavours we particularly liked Fiery Worcester Sauce & Sun-Dried Tomato and the Coconut and vanilla one which was delicious.Single-serve packs are available from Waitrose, Ocado, Harvey Nichols, Benugo, and Whole Foods for RRP £0.90. Sharing packs are available from Whole Foods, Planet Organic, Waitrose, Boots and Ocado for RRP £1.69. "Oloves" -Olives is new alternative range of healthy snacks.They come in three contemporary flavours Chili , Lemon and Garlic and Basil. They have less than 50 calories per 30gm pack. 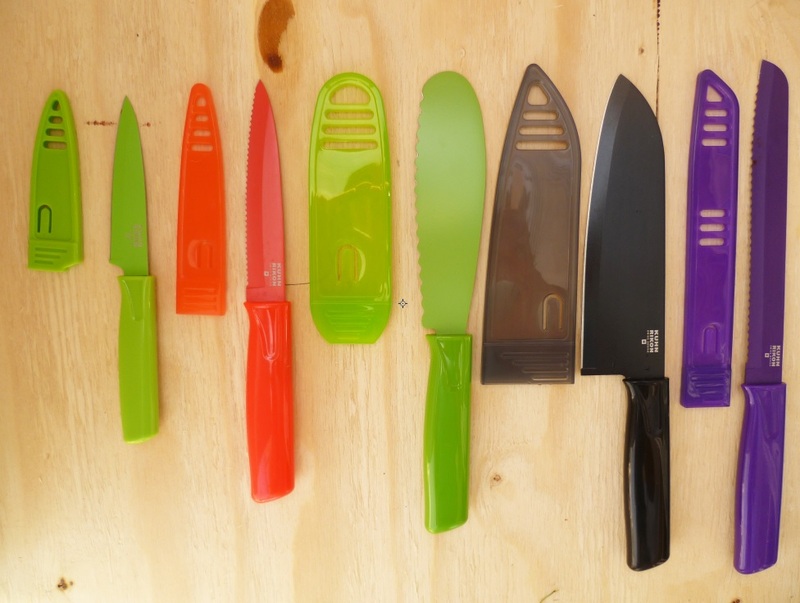 They don't need to be kept in a refrigeration so they are perfect for picnics, lunch boxes and snacks on the go. They also and have an 18 month shelf life. 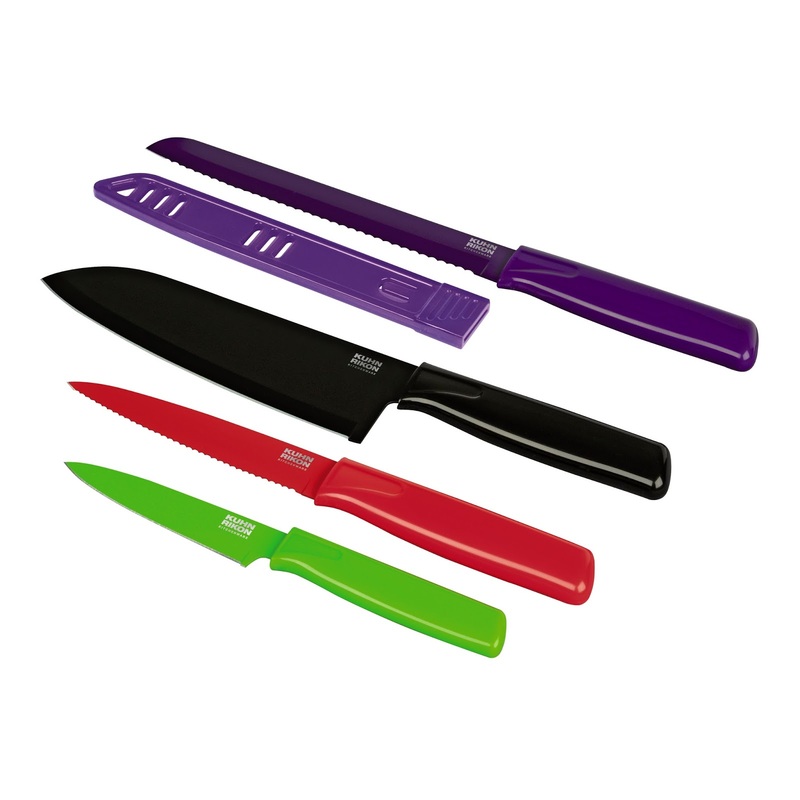 The product is very versatile and is ideal as an accompaniment to a glass of wine or healthy beverage. We particularly favoured the chilli flavour. I would like to thank all these companies for sending me these samples to try.All views and opinions in his post are my own and unbiased. In the UK the yogurt council launched for the first time Yogurt week during May. This was to bring awareness to the public about the health benefits of yogurt. 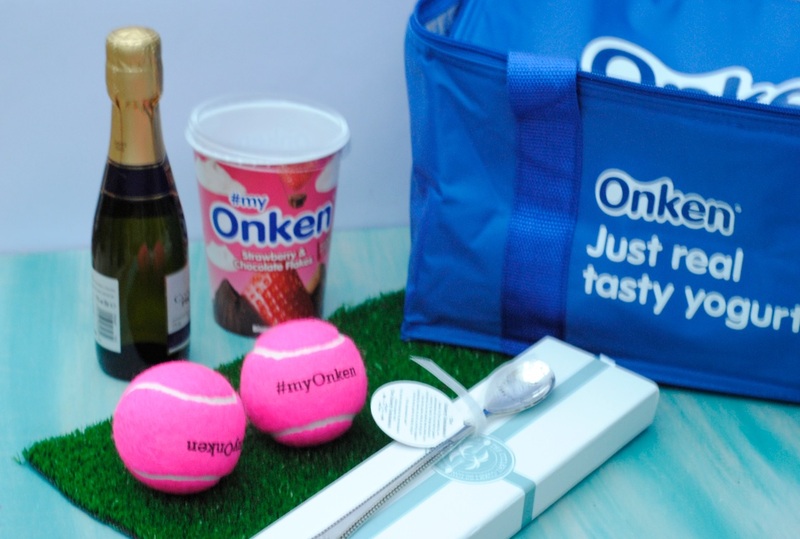 I love yogurt and use it a lot in my cooking so when the yogurt council announced a competition to create and style a yogurt recipe I was very excited to enter. 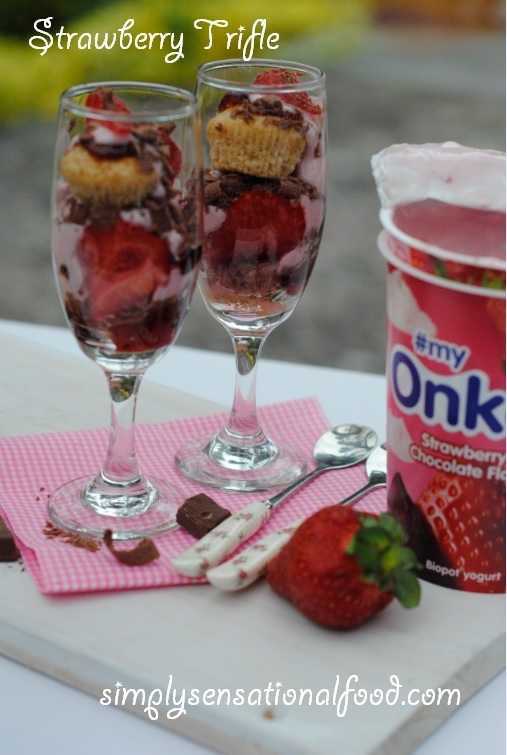 This is my entry for #yogurtstylist competition hosted by yogurt council. 1. Hull the strawberries and chop them up into cubes. 2. In a saucepan add the strawberries and the sugar and cook the mixture until all the sugar melts and strawberries break down. 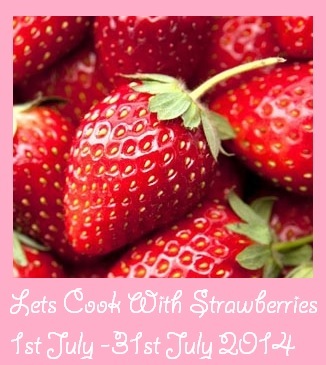 3.Remove strawberry coulis from heat and stir in 1/2 teaspoon of strawberry essence and leave aside to cool. 4. In a blender jug add the strawberry yogurt, strawberry essence and the condensed milk and blend together. 5. 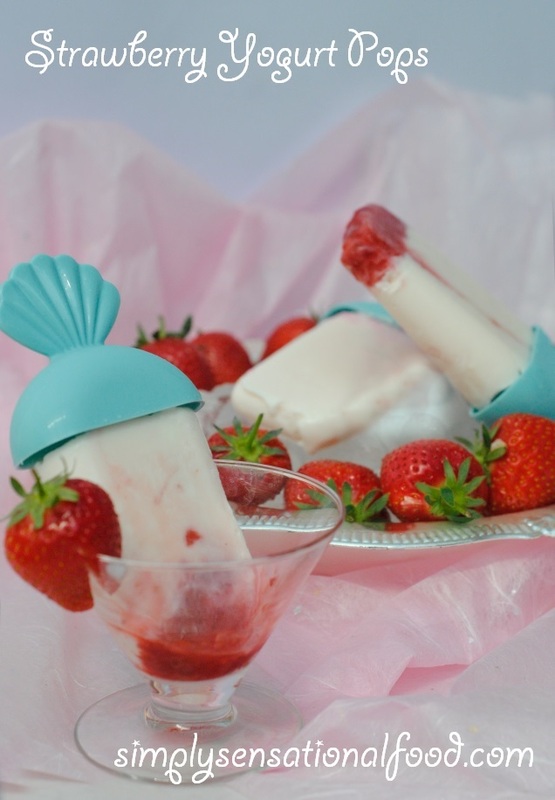 Pour the strawberry coulis prepared earlier in to the ice pop moulds so that the moulds are about quarter filled. Place the moulds in the freezer for 15 minutes to slightly set the strawberry coulis. 6. 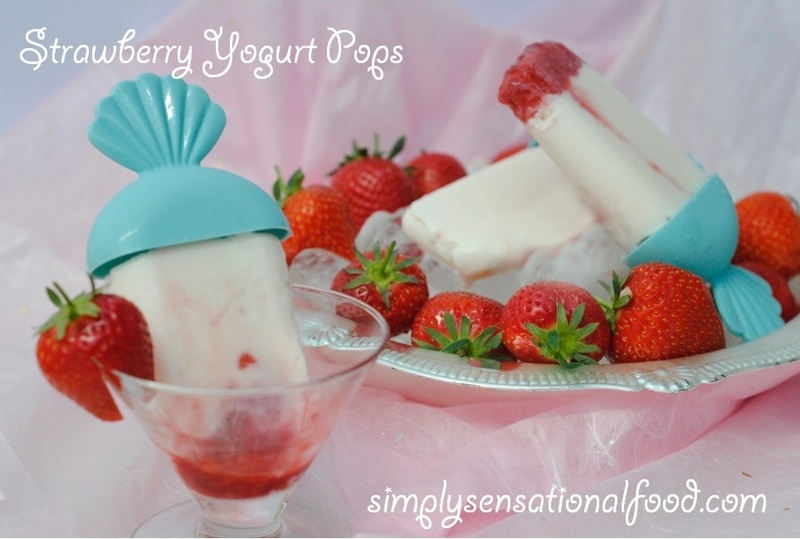 After 15 minutes take the ice pop moulds from the freezer and pour the yoghurt mixture on top of the strawberry coulis layer. 7. Slightly tap the moulds to disperse any air bubbles. Push in the pop stick and return the pops back to the freezer to set over night. 8. 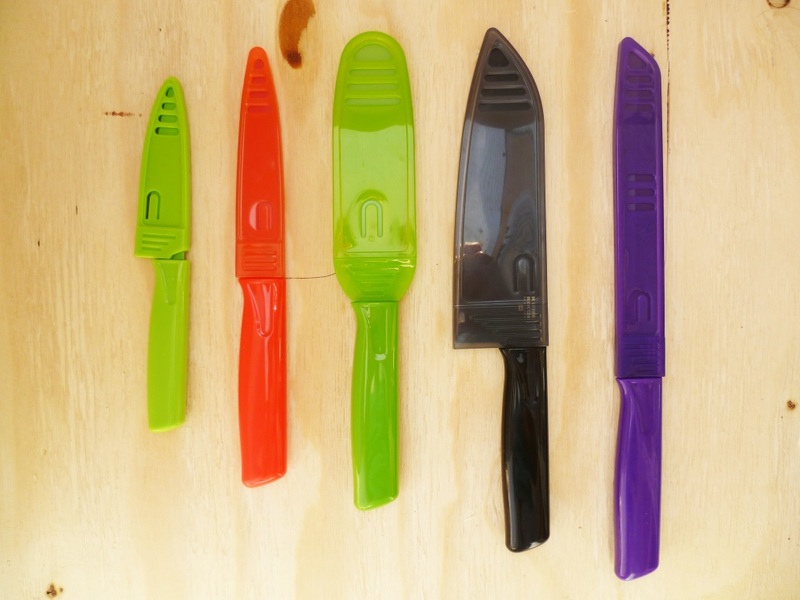 To serve, remove the pops from the freezer and dip the moulds in a bowl of warm water to release them from the moulds. This will help to de mould the pops easily. I love baking and its an activity that is good to do with your children to teach them cooking and baking skills. I came across this really lovely book called Cupcakes & Bakes and it sits in prime location on my kitchen shelf as I use it a lot to create cakes and bakes. 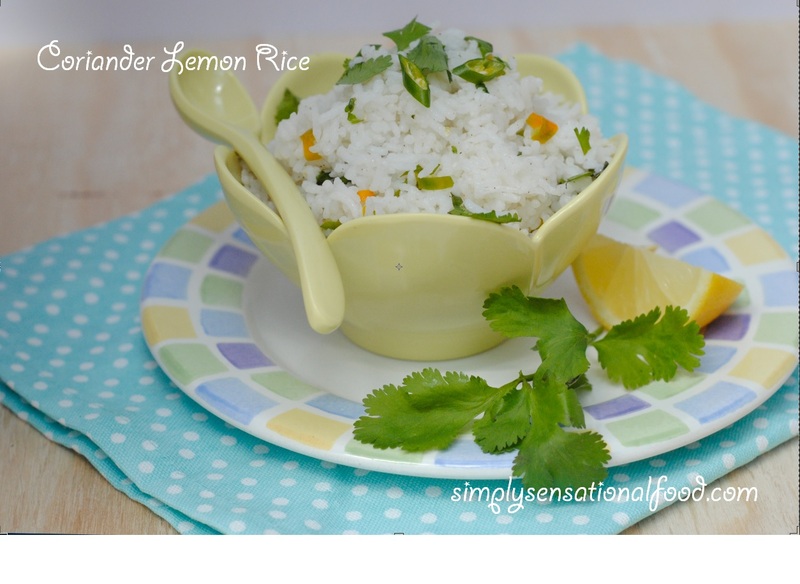 It has an amazing selection of cakes and all the recipes are easy to follow and simple. Since I love the book so much I have a spare copy that I would love to giveaway to one simplyfood reader. Thankyou to all the lovely bloggers who sent in these entries received this month for this lovely event. Here is the round up. 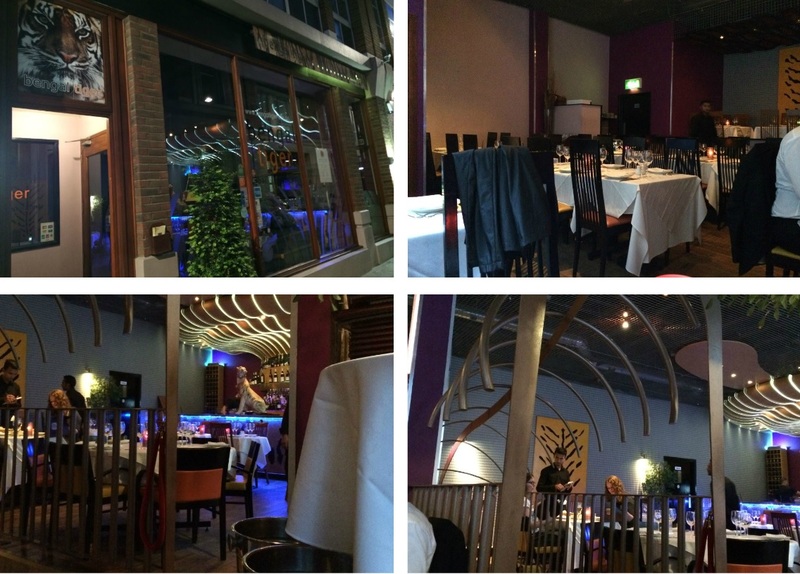 A couple of weeks ago my daughter and I had the opportunity to visit the Indian restaurant in St Pauls called the Bengal Tiger restaurant and bar. 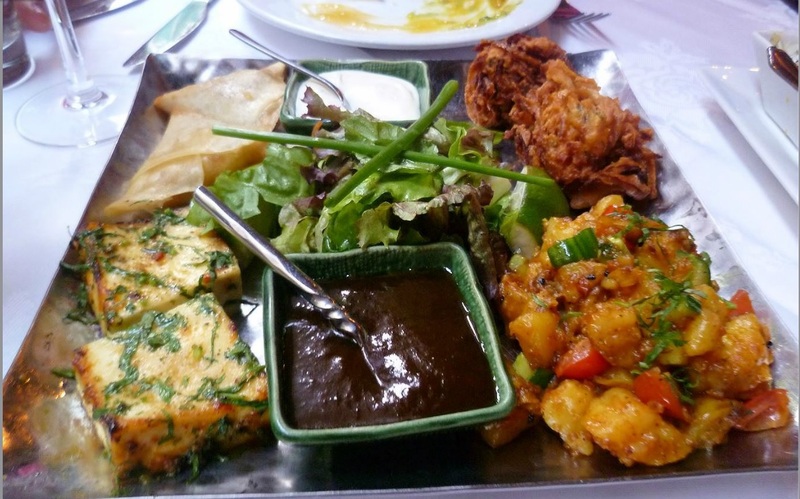 Bengal Tiger is situated in the heart of London, a stones throw from the beautiful St Pauls. Its convenient location means that it is perfect for dinner or lunch stop after a busy day at work or for entertaining clients or just enjoying an evening of delicious freshly cooked food in ambient decor with fully stocked bar. Bengal Tiger has a wonderfully stock bar, but being tee teetotallers we opted for the fresh juices and nibbled on the crispy pappadoms and the accompanying condiments and chutneys. The green chutney in the picture below was truely delicious and I even managed to persuade the waiter to share the recipe with me. Both my daughter and I are vegetarians, this did not pose a problem as there is a large variety of vegetarian dishes on offer on the menu. From recommendation from our waitor we ordered the vegetarian platter which consisted of Vegetable Samosa, Paneer Tikka, Onion Bhajee and Aloo Chat. The samosas were lovely, delicious vegetable filling encased in a crispy pastry , the paneer tikka was succulent and tasty and marinaded and grilled in just the right amount of spice.The onions bhaji was deep fried and cooked to perfection, however my favourite was the aloo chat. A delicious mixture of spiced potatoes with a delicious smoky flavour all drenched with a sweet and sour tamirind chutney and a cooling yogurt dip too. a delicacy of cumin tempered potatoes cooked with tomato, onion and spinach. 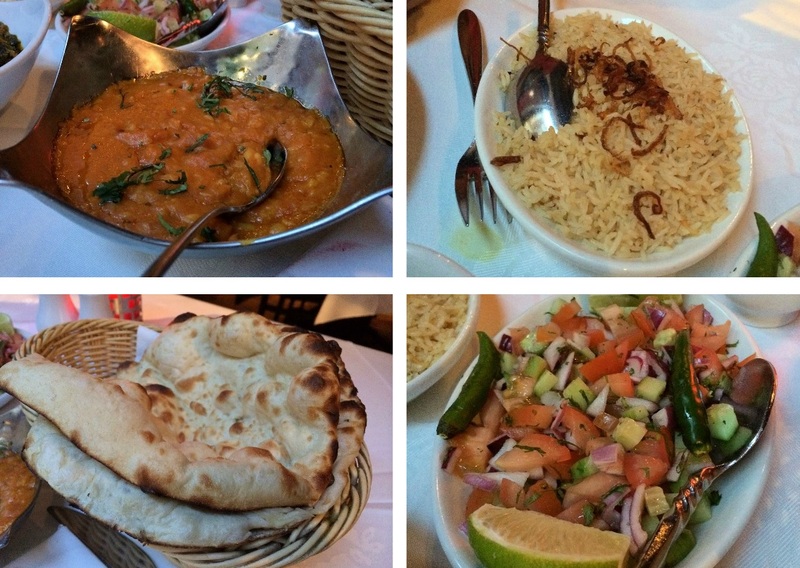 We also ordered some Pilaou rice, nan bread and the tarka dhal made from split chick pea and red lentil preparation cooked with garlic, cumin seed and whole red chillies and a fresh green salad and raita to cool the food down. Both the curries were perfectly balanced in spice and each had a wonderful unique flavour that complimented each other well. 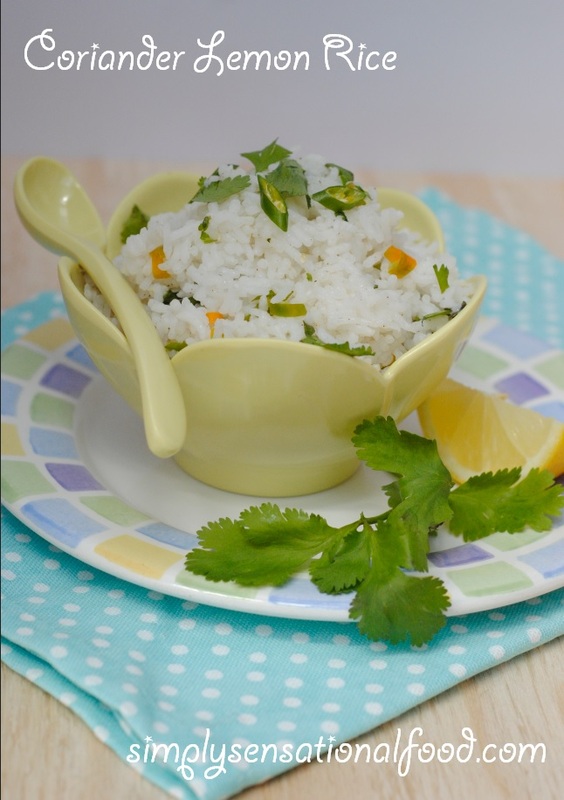 The nan breads were fluffy and piping hot and the fragrant pilaof rice was perfectly cooked and tasted delicious with the gently spiced tarka dhal. In all the waiters recommendation was perfect and each dish complimented the other really well. The portion sizes were generous and it was very difficult to finish everything and still have room for dessert. In view of this we opted for a light dessert of the mango kulfi and the pistachio kulfi. Both were delicious and perfect finish to a wonderful meal. The menu option for vegetarians at Bengal Tiger is super and we really enjoyed out meal in the lovely ambience and surrounding of the restaurant which felt very authentic. We would like to thank Bengal Tiger for inviting us enjoy their hospitality. 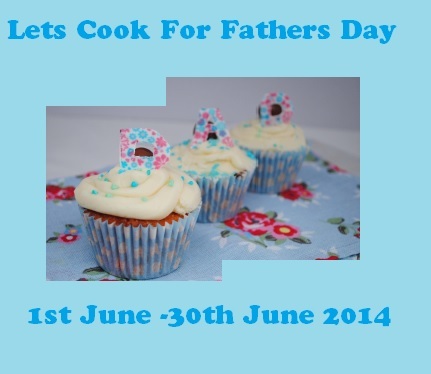 This month Lets cook series theme is Fathers Day. Lets make the month of June a dedication to all fathers. Please cook any vegetarian recipe that is your fathers favourite , eggs allowed and link it to this event.